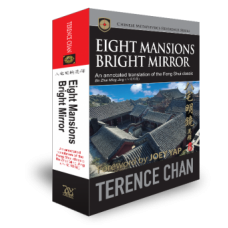 The concepts and theories to many modern Feng Shui applications are rooted way back in the ancient texts of the yore. And Di Li Bian Zheng is one of the many that survived through the raging stream of times. 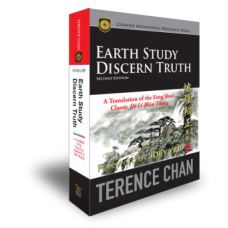 This verbatim translation bridges the language gap which deters some of the serious practitioners and students from deepening their knowledge in this highly-precise field. 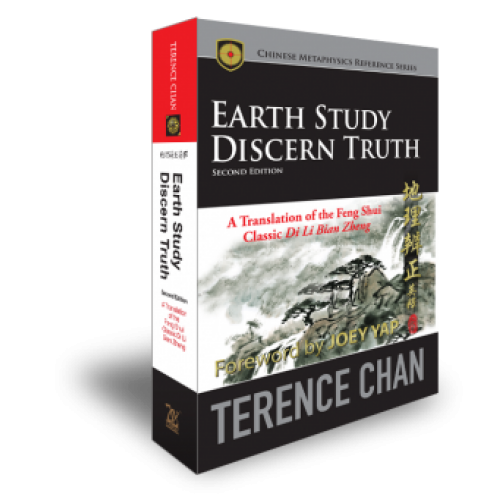 An introductory step towards deriving a more authentic Feng Shui knowledge from the classics. The original Qing Nang Jing was divided into three parts, known as upper, middle and lower scrolls. Learn the translated text in this section. The original Qing Nang Xu was segregated into several parts. Enhance your comprehension with the translation to the original text. 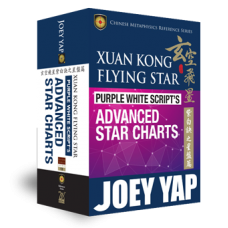 Translated Qing Nang Ao Yu is presented in table format for convenient reference. Discover the true meaning behind the text of Tian Yu Jing.